Making TV shows is just one of Apple's many hobbies. Cupertino’s slow flirtation with Hollywood nearly landed Apple an exclusive iTunes movie deal with comedian Chris Rock, according to a new report. 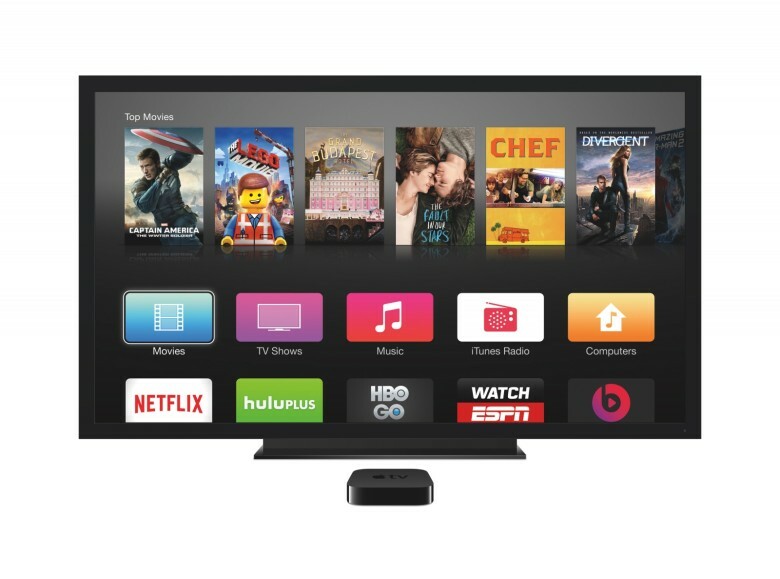 Apple has shown interest in producing original video content of its own. The company bought the rights to James Cordon’s Carpool Karaoke TV show, and it appears Apple has some tepid interest in making the type of movies you’d find on Netflix. Think you got what it takes to survive The Planet of the Apps? 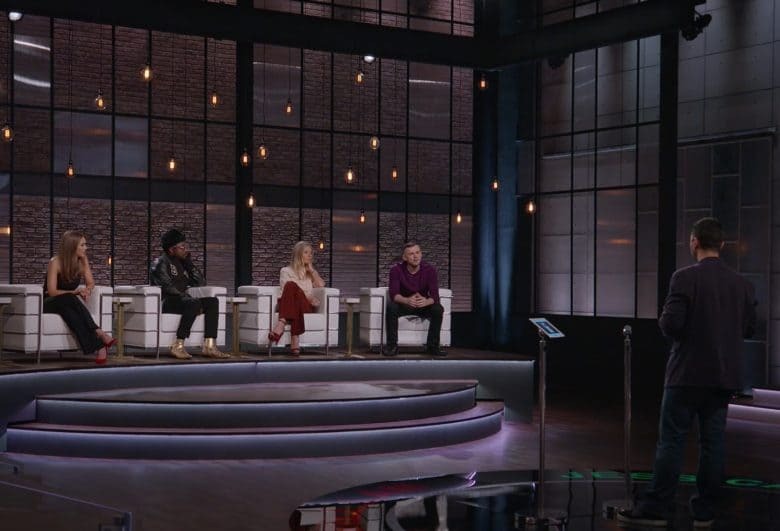 Apple is looking for a few talented developers to star in the inaugural season of its first ever reality TV series that will focus on the hard knock life of developers and the apps they create. 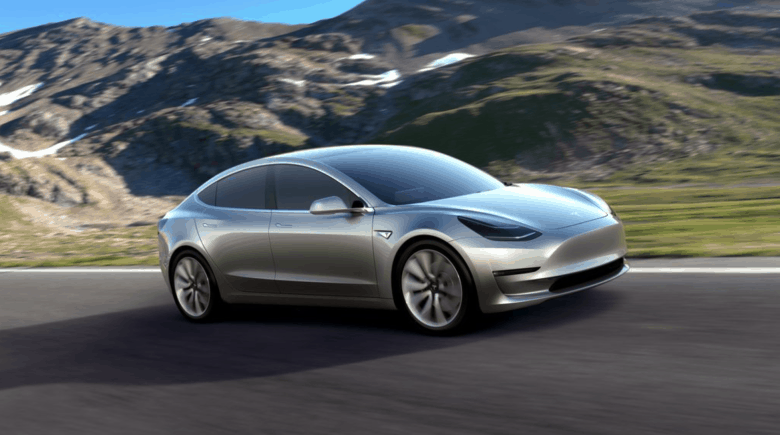 The new and very svelt Tesla Model 3. This week on Cult of Mac’s: Rumors point to an iPhone 7s with a drastic redesign, facial recognition and the return of the glass front and back. Plus: Folks around the world line up for the Tesla Model 3; Apple is making a show about apps hosted by technology expert musician Will.i.am; why the new iPad Pro is not a notebook replacement for the masses; and, in a bizarre plot twist, Apple seeks FBI’s iPhone unlocking secrets. Our thanks to Freshbooks for supporting this episode. FreshBooks is the easy-to-use invoicing software designed to help small-business owners get organized, save time invoicing and get paid faster. It also makes tax time a cinch. Get started now with a 30-day free trial. 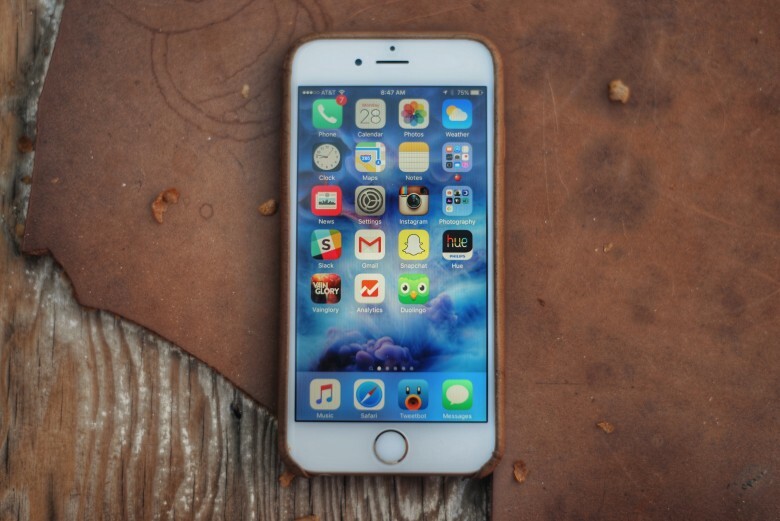 Apple's first documentary is all about apps. The next piece of original video content coming out of Cupertino is going to look more like a big iPhone ad than a TV show. 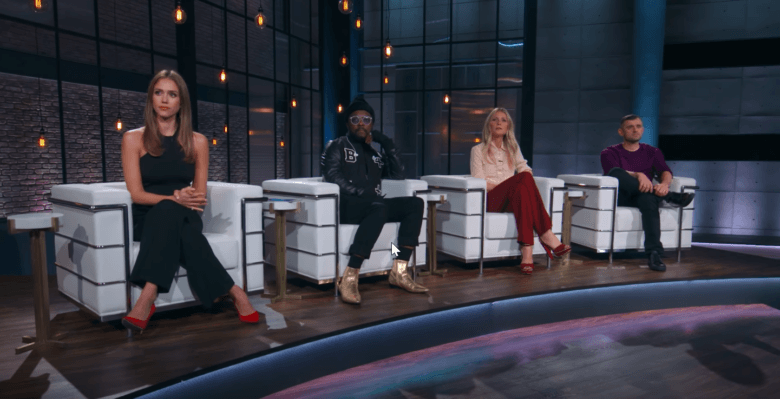 Apple revealed today that is working with Black Eyed Peas singer and failed tech visionary Will.i.am to create a new unscripted TV series that’s all about apps. 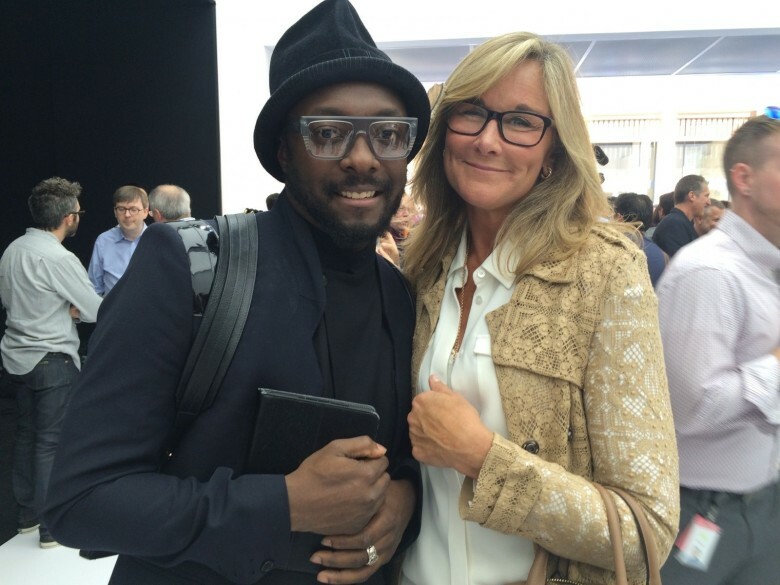 Will.i.am cheesin' with Apple retail chief Angela Ahrendts at the Apple Watch unveiling. 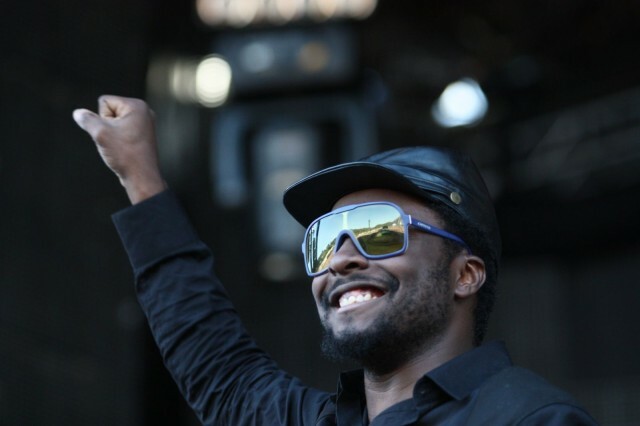 Black Eyed Peas founder Will.i.Am has been an Apple fanboy for years, but when it comes to supporting Jony Ive’s new wearable, the singer thinks it’s just weird. During a panel discussion at the Cannes Lions festival, Mr I.Am said he recently saw a man at the gym with an iPhone 6 strapped to his arm even though he was wearing an Apple Watch, and it just didn’t look right he told SaleForce CEO Marc Benioff. Dr. Dre has been busy celebrating the Beats acquisition with fountains of Hennessy but the world’s favorite hip-hop producer isn’t the only musician who stands to make a fortune off Apple’s big purchase.